Every auto loan has 2 parts to it, the applicant and the vehicle itself. 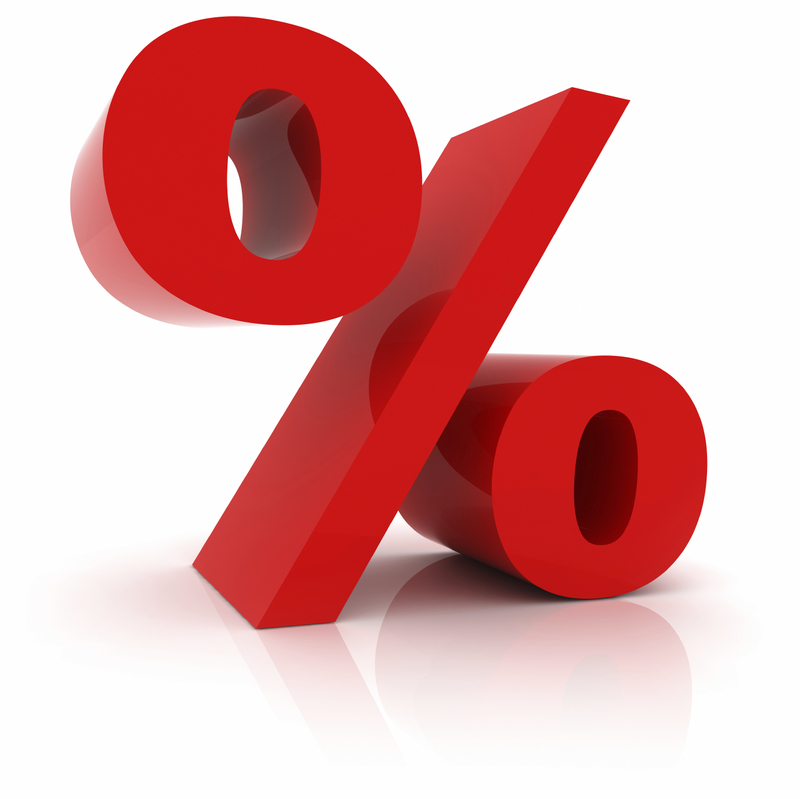 Therefore 50% of the interest rate is determined by the quality of the applicant or in other words their credit history. The remaining 50% of the interest rate is determined by the actual vehicle used for the car loan, more specifically the year, make, model, and most importantly the kilometers driven. The reason why the vehicle is equally as important as the applicant when determining an interest rate is due to the fact that cars are depreciating assets which means that as time goes on the value of your vehicle becomes less and less until it eventually becomes worthless. Therefore, when giving a car loan the lender must keep in mind that if they are forced to repossess a vehicle they will be getting a vehicle that is worth substantially less than when it was sold.